A foundling of mysterious parentage brought up by Mr. Allworthy on his country estate, Tom Jones is deeply in love with the seemingly unattainable Sophia Western, the beautiful daughter of the neighboring squire—though he sometimes succumbs to the charms of the local girls. When Tom is banished to make his own fortune and Sophia follows him to London to escape an arranged marriage, the adventure begins. 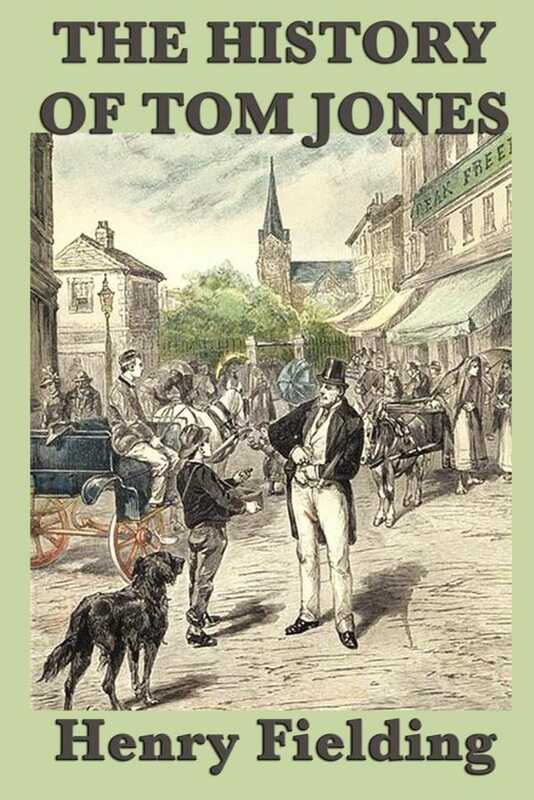 A vivid Hogarthian panorama of eighteenth-century life, spiced with danger and intrigue, bawdy exuberance and good-natured authorial interjections, Tom Jones is one of the greatest and most ambitious comic novels in English literature.